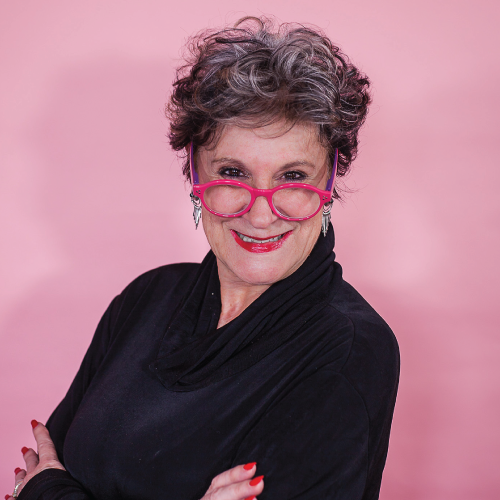 Currently the Editor-in-Chief of Better Homes and Gardens, Julia Zaetta is a major and enduring force in Australian publishing. She began her career in magazines 39 years ago and has since established herself at the forefront of the industry, working for titles including Australian Women’s Weekly, New Woman and Family Circle. Julia held her current position as Editor-in-Chief of Better Homes and Gardens non-consecutively from 1982 to 1995, returning in 2001 to take the title from strength to strength. For her nearly four decades of success in the Australian media industry, B&T Magazine was delighted to bestow its Women In Media Lifetime Achievement Award on Julia Zaetta in 2017.